Uri, starring Vicky Kaushal, made an impressive Rs18.25 crore nett in its fourth weekend, taking its total so far to Rs188.98 crore nett. 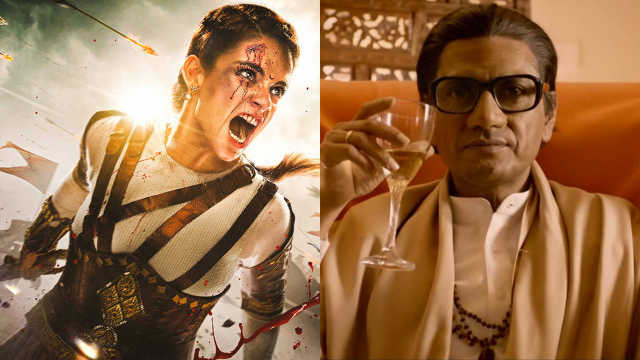 Holdover Uri: The Surgical Stride dominated the box office last weekend even though Ek Ladki Ko Dekha Toh Aisa Laga was the new release of 1 February, while big budget film, Manikarnika: The Queen of Jhansi is still in theatres on its second weekend. Uri, starring Vicky Kaushal, made an impressive Rs18.25 crore nett in its fourth weekend. The film, produced by Ronnie Srewvala's RSVP, looks good to make Rs200 crore nett as it has so far made Rs188.98 crore nett at the domestic box office. Made at an estimated budget of Rs28 crore, Uri: The Surgical Strike was initially released on 2,200 screens in India. Made at an estimated budget of Rs35 crore, Shelly Chopra Dhar’s Ek Ladki Ko Dekha Toh Aisa Laga was released on 1,200 screens. Given its subject, which is a queer love story, Ek Ladki Ko... seemed to target a niche audience. The film, produced by Fox Star Studios, has made Rs11.25 crore nett in its opening weekend. 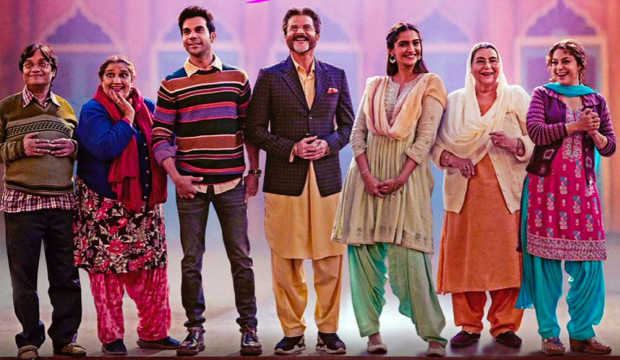 The film features Sonam Kapoor, Anil Kapoor, Rajkummar Rao and Juhi Chawla in the lead roles. Meanwhile, Kangana Ranaut’s Manikarnika: The Queen of Jhansi had a decent second weekend, collecting Rs13.50 crore nett. Manikarnika has so far made Rs70.06 crore nett. The worrying part for the producers Zee Studios is the high budget that is said to be in excess of Rs100 crore. Manikarnika was released on over 3,000 screens in India. The combined satellite, music and digital rights have been sold for Rs40 crore. Zee has given the exclusive digital rights of the film to Amazon Prime Video. The big trade story from last weekend is how Uri continues to be the preferred choice for moviegoers. Uri went past Ek Ladki Ko… and Manikarnika every day of last weekend. Uri collected Rs3.25 crore nett on Friday, and jumped to Rs6.25 and Rs8.5 crore nett on Saturday and Sunday, respectively. Manikarnika made Rs2.75 crore nett on its second Friday and improved to Rs4.75 and Rs6 crore nett on Saturday and Sunday, respectively. 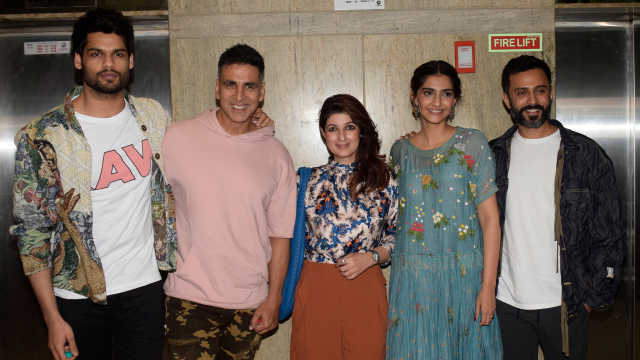 As for Ek Ladki Ko..., the film began poorly, collecting Rs2.75 crore nett on its opening day and it only picked up marginally over the weekend, at Rs4 crore and Rs4.5 crore nett, respectively. 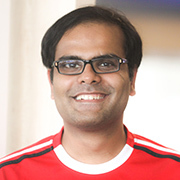 The experienced media professional felt that Ek Ladki Ko Dekha Toh Aisa Laga is a niche film. “Ek Ladki is a brave but a niche film. It has a fine a subject, but in India, your film can only be a hit if it is watched by the entire family. That is not happening with Ek Ladki Ko...," Wankhede opined. With no big release lined up this Friday. Uri can hope to not only surpass Rs200 crore, but also go beyond comfortably.